We asked three top authors for their favorite picks. Just in time for Father's Day, we asked three authors to share their top book picks. Doug Brunt, Harlan Coben and Nelson DeMille opened up their personal libraries and revealed the novels that turn them into fans. From a thriller about a marriage in shambles, to musings about the meaning of fatherhood, to a Pulitzer Prize- and the National Book Award- winning tale of a slave's bid for freedom, there's something here for everyone. "Books have played a role my whole life. I was definitely a bookwormy, nerdy kid who was always reading and escaping into that world," Brunt, the author of "Trophy Son," told Megyn Kelly TODAY. He's also married to Kelly, with whom he has two sons and a daughter, and yes, he's passionate about the written word. He's trying to pass that along to his children. "If you sit around reading, that looks like a pleasurable thing to do. I write in the morning. In the afternoons I do editing and research. I read every night. They see me doing it all the time. Modeling the behavior is best. It’s more powerful than commanding the behavior," he said. 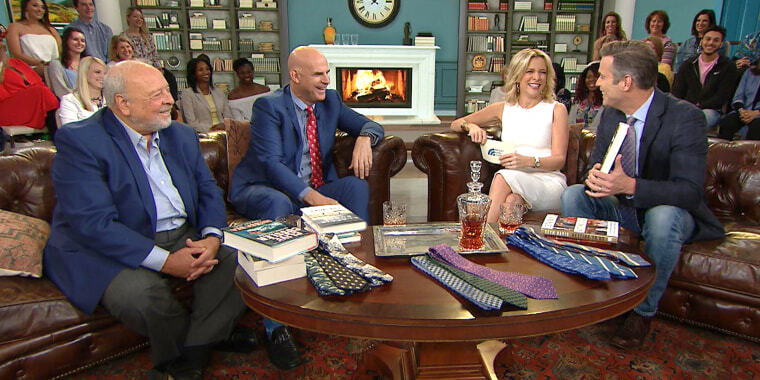 And now, he, along with Coben and DeMille, pair their favorite tomes with matching ties. Fans of thrillers (this writer included) know that a good one will keep you up all night. And these three won't disappoint. 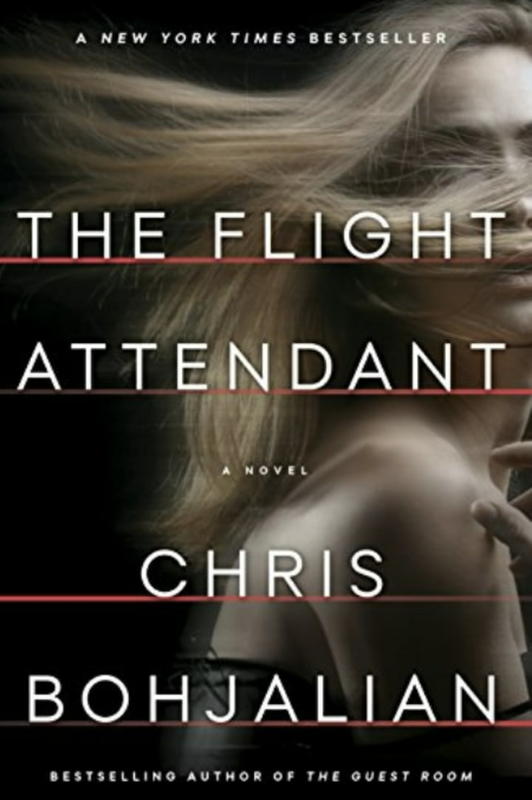 A powerful story about the ways an entire life can change in one night: A flight attendant wakes up in the wrong hotel, in the wrong bed, with a dead man and no idea what happened. 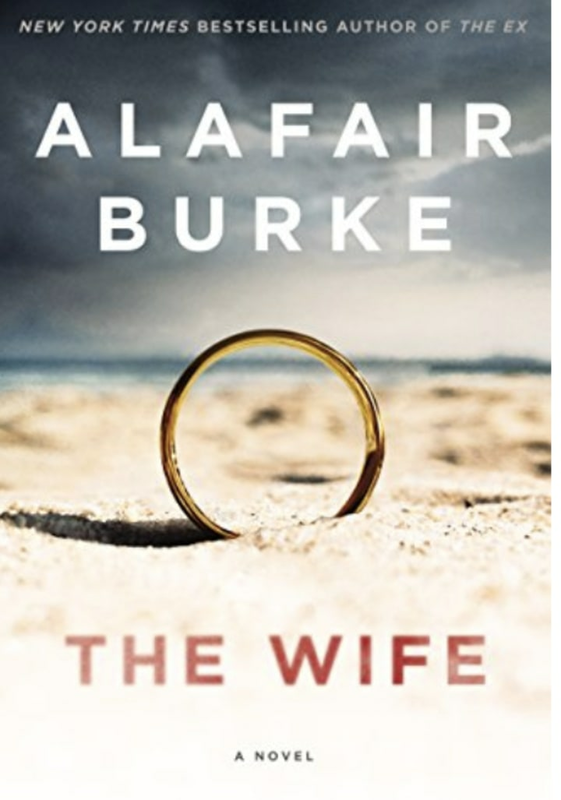 A woman must make the impossible decision between choosing herself or choosing her husband. 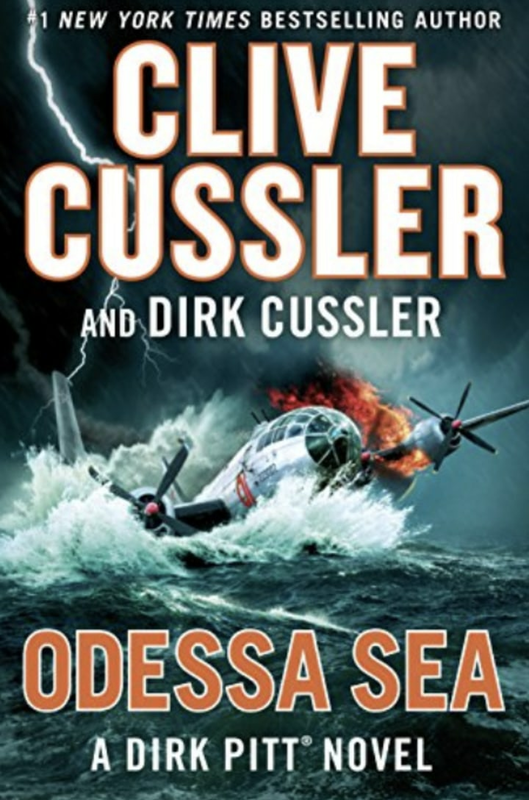 Dirk Pitt, "oceanography's answer to Indiana Jones," responds to a Mayday signal from a deserted ship and gets drawn towards a deadly Cold War secret. Reading is a communal activity, one that's best shared with others. And this trio of books fits the bill. 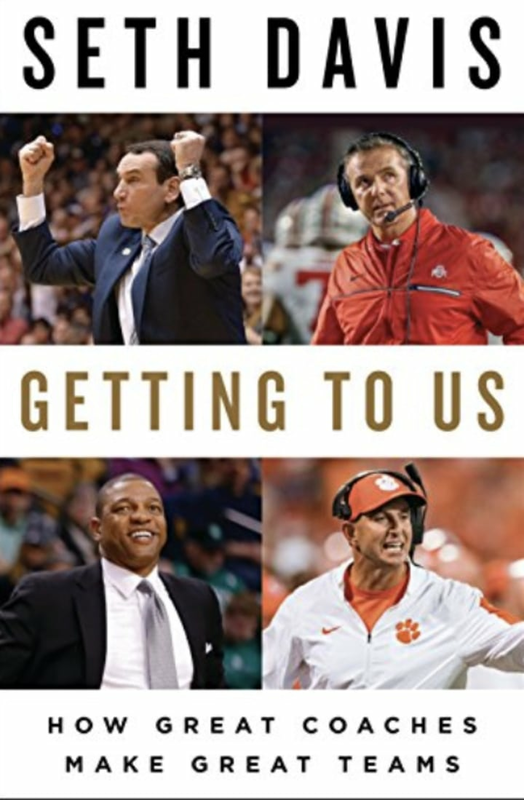 Davis gives readers an intimate insider's perspective on what it takes to succeed in high-stakes coaching positions. 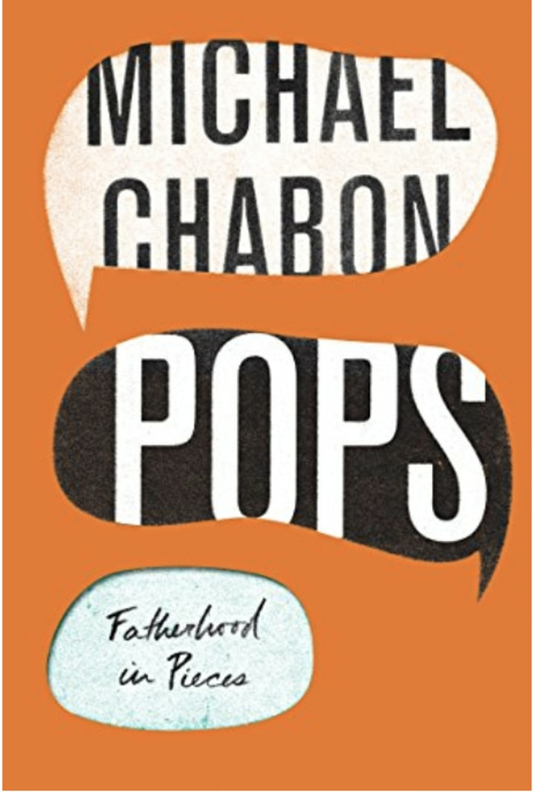 Pulitzer-winning novelist Chabon brings together a deeply affecting collection of essays that scrutinize and celebrate the complexities of relationships between fathers and their children. 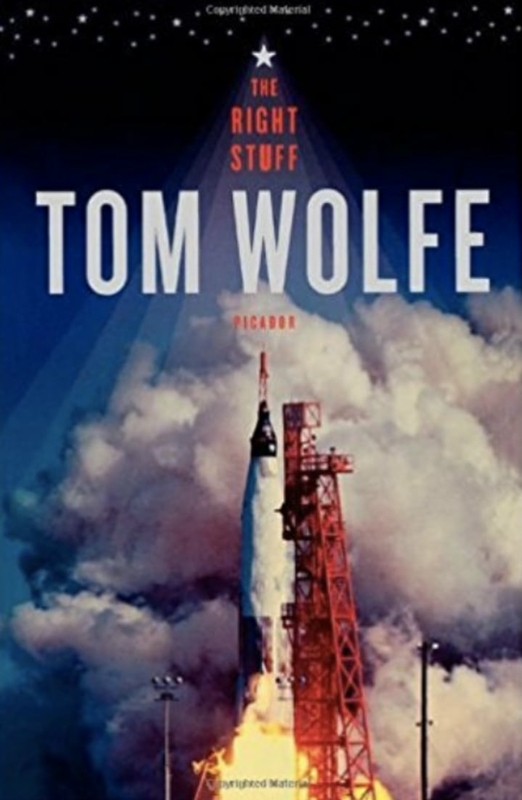 "The Right Stuff" is a 1979 book by Tom Wolfe on why astronauts accepted the dangers of space flight. It's about the pilots engaged in U.S. postwar research with experimental rocket-powered, high-speed aircraft as well as documenting the stories of the first Project Mercury astronauts selected for the NASA space program. You know that feeling of never wanting a book to end, yet being unable to stop reading it? Yes, so do we, with these options. 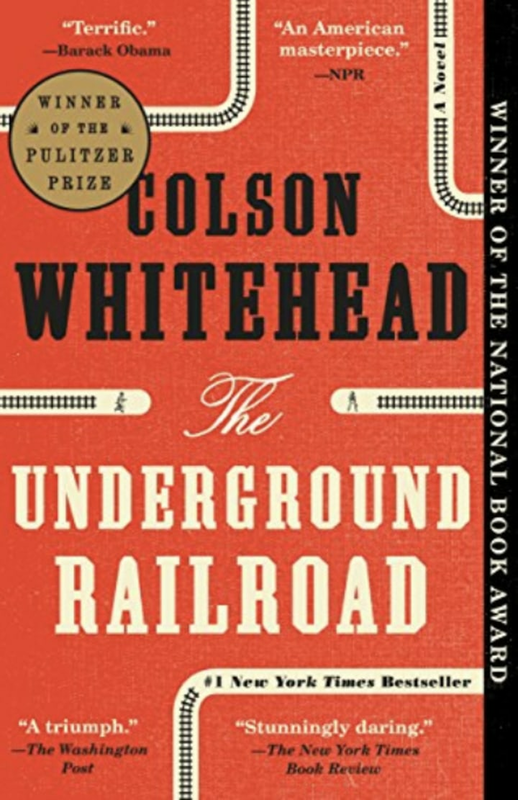 The alternate history novel tells the story of Cora and Caesar, two slaves in the southeastern United States during the 1800s who make a bid for freedom from their Georgia plantations by following the Underground Railroad, which the novel depicts as primarily a rail transport system in addition to a series of safe houses and secret routes. A collection of short stories. 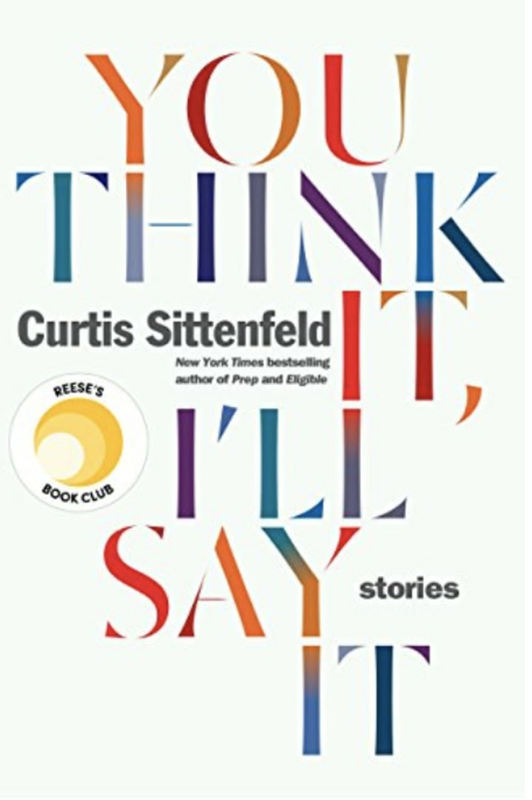 Curtis Sittenfeld pinpoints the questionable decisions, missed connections, and sometimes extraordinary coincidences that make up a life. 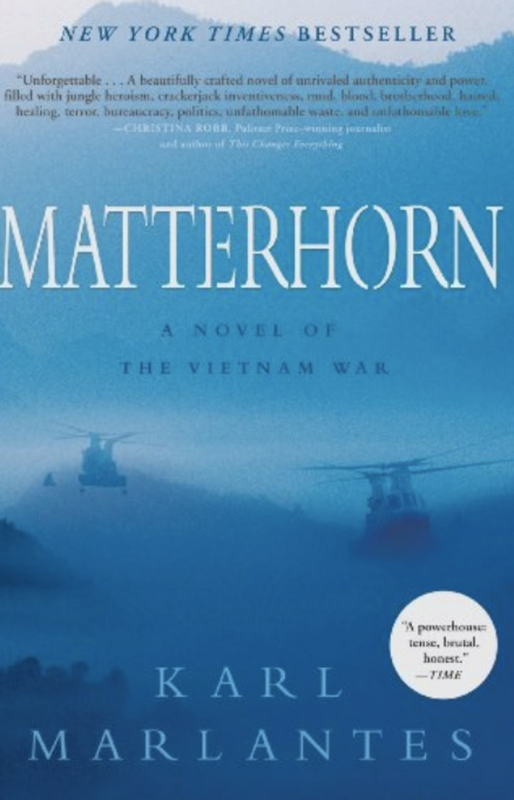 A novel by American author and decorated Marine Karl Marlantes, writes about his experiences from commanding a marine rifle platoon during the Vietnam War. Need to repair something in the kitchen, or look up an inspirational saying? These are for you. "Popular Mechanics How to Fix Anything"
Got a squeaky floor or a rattling door? Is your grout a color you don't recognize anymore? 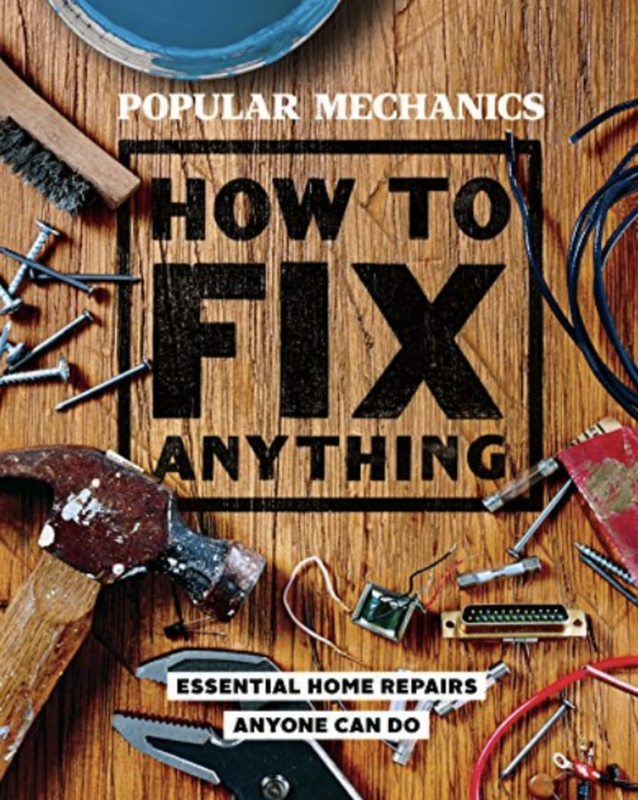 From quick fixes like linking broken chains and patching drywall to more involved projects like replacing a fuel line and bleeding your brakes, Popular Mechanics How to Fix Anything is the handy and reliable go-to guide for the most common household problems. Published in 1997 concerning Seymour "Swede" Levov, a successful Jewish American businessman and former high school star athlete from New Jersey. 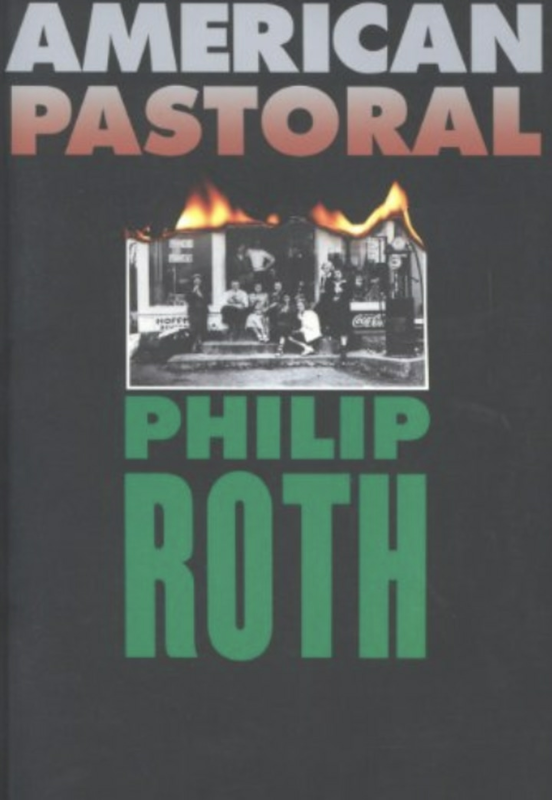 Levov's happy and conventional upper middle class life is ruined by the domestic social and political turmoil of the 1960s during the presidency of Lyndon B. Johnson. 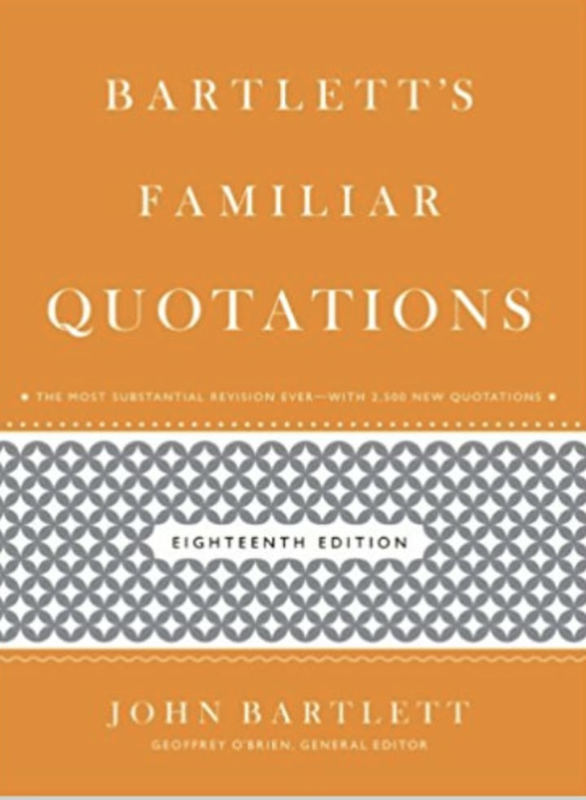 An American reference work that is the longest-lived and most widely distributed collection of quotations. The book was first issued in 1855 and is currently in its eighteenth edition!